We are pleased to offer you "our customer" over 25,000 awards. Below we have given you an explanation on each catalog. Rewards and Recognition Sports Awards Catalog. This new catalog contains over 1,000 awards and recognition products for major sports and activities such as Baseball, Softball, Soccer, Basketball, Football and Cheer. 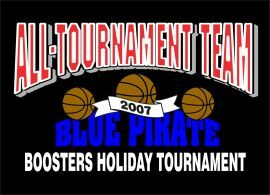 You will also find award products for 19 other sport and activities included in our 2008 Rewards and Recognition Sports Catalog. Setting the Standard Corporate Awards Open this catalog and you will find over 200 elegant corporate awards and gifts. Setting the Standard contains gorgeous new crystal pieces, new acrylics, new golf awards and many other breathtaking awards you will be proud to give to a worthy recipient. Recognizing Excellence This catalog shows Plaques, Clocks, Desk Sets, Cups & Silver Trays, Glass Awards, Cast & Stand up Awards, Acrylic & Custom Awards. JDS Industries This catalog contains Trophies, Cups, Economy Awards, Gifts,Engravables, Medals, Ribbons, Plaques, Acrylics, and Glass Awards. Airflyte The Airflyte Master Catalog is the most comprehensive corporate recognition catalog available on the Internet. All products depicted in the Master Catalog can be personalized to your specifications. These awards include Plaques, Wall Clocks, Desk Clocks, Acrylics, Pens, Gifts, and Accessories. Leed’s World Source catalog is #1 in personalized Gifts and Awards. The Leed’s catalog has the following items; Backpacks, Desk Top Gifts, Business Cases, Drink Ware, Coolers, Health Safety and Auto, Housewares, Duffels, Recreation, Tools, Totes, Travel, Golf, Watches, and Travel Gifts. 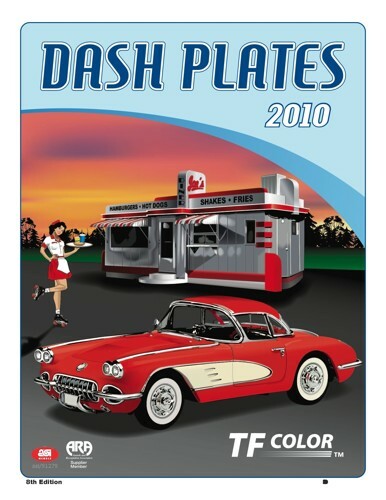 Dash Plates We are the only company to offer you a dash plate that you design from scratch. 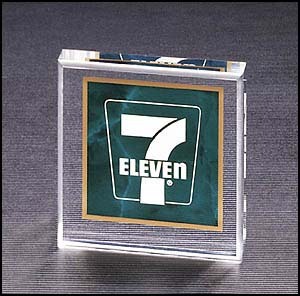 We offer FULL color dash plates with a raised edge of seven different colors in metallic foil. You choose from over 72 different backrounds, 108 classic cars and hot rods, 35 trucks, 50 different modern cars, and over 70 assorted tractors, planes, karts, and motorcycles plus 40 accessories to customize your dash plaque. Plus you can change the colors of any car or truck. Did we say we have a great price on these also? Glass America Glass America strives to produce great product at a great price. In the Glass America Global Line we have an expansive selection of Ceramic Mugs, Glass Stemware, Glass Barware, Sport Bottles, and Stainless Steel Coffee Mugs. We have won the Distributors Choice Award from 2002-2009 for the high level of customer service given by our staff, communication, imprint quality, great products, and fast turn-around. 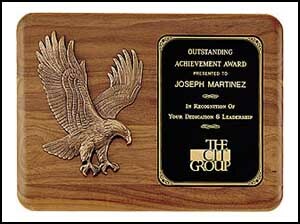 In our Windsor Collection we offer deep etched Award and Recognition products that are more than a gift they are a statement of achievement. 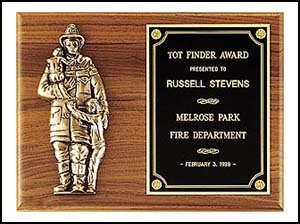 If you need an award we can turn it quickly and strive to help you every step of the way. Our experienced staff and artists will make your awards purchase as easy as possible. We feature a large selection of Optical Crystal Awards, Paperweights, Award Plaques, and 24% Lead Crystal Products this is your catalog! Marco Giftware Collection The 28 pages include Eagles, Optical Crystal, Gemstone Globes, Desk Accessories, Silver Plates, Gravels, Acrylics, Clocks, and Desk Items. Partner Catalog This 39 page catalog has personalized items that your companies logo or your personalized photos can be placed on. 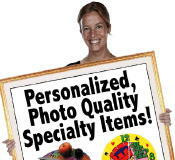 These items include; Awards Plaques, Bag Tags, Car Flags, Tile for your Floor, Ceramic Tile, Clipboards, Clocks, Coasters, Door Hangers, Flexible Magnets, Door Hangers, Interior Door Signage, Jewelry, Keepsake Boxes, Key Chains, License Plates, Message Boards, Mousepads, Mugs, Name Badges, Ornaments, Picture Frames, Pillow Cases, Puzzeles, T-Shirts, Totes, and Towels. 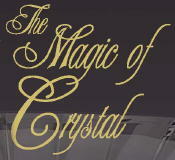 The Magic of Crystal The 16 page catalog is the highest quality Prism Optical Crystal. This catalog is perfect if you are looking for that special award or a gift for a wedding. Rising Star There are 76 pages of the finest awards in this catalog. These are the following areas in this catalog; Medals, Certificates, Acrylics, Multiple pages of Resin Sculptures, American Eagles, Trophies for Every Sport, Silver Cups and Plates, Plaques, Desk Accessories, Executive Gifts.